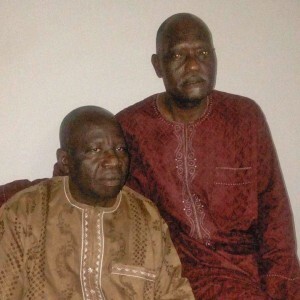 KADUNA, Nigeria (Morning Star News) – Two of three pastors kidnapped in north-central Nigeria on March 21 have been released, while the third died after being left in the wild, sources said. The Rev. Iliya Anto, initially said to have been released by the kidnappers because of ill health, was found dead in the bush 10 days after the abduction, said the Rev. 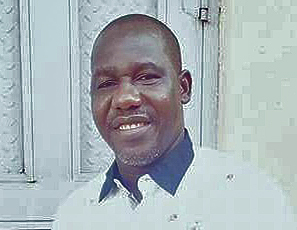 Jibrailu Wobiya, general secretary of United Church of Christ in Nigeria (HEKAN). Details of his death remained unclear, but he was reportedly said to have died after the kidnappers left him in the wild. 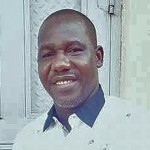 Anto was a pastor and vice president of the HEKAN in Kaduna city. Unidentified assailants kidnapped the three pastors along the Kaduna-Abuja Road as the Christian leaders were supervising work at the church’s prayer camp ground. A relative of Dziggau reportedly said the kidnappers had lowered their ransom demand to 20 million naira (US$99,000) and suspected the kidnapping was motivated by politics within the Christian Association of Nigeria (CAN) amid selection of a successor as president of the association. Thank you for giving us the news about religious persecution all around the world.